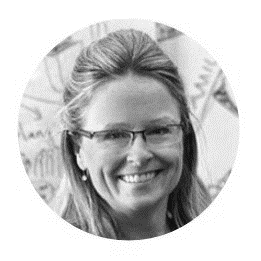 An experienced design practitioner and entrepreneur, Deana McDonagh is a leading Empathic Design Research Strategist who focuses on enhancing quality of life for all through more intuitive and meaningful products, leading to emotional sustainability. Her research concentrates on emotional user-product relationships and how empathy can bring the designer closer to users’ authentic needs, ensuring both functional and emotional needs are met by products. Deana is the former Chair of the Industrial Design program in the School of Art + Design at the University of Illinois at Urbana-Champaign and faculty at the Beckman Institute of Advanced Science and Technology. Previously leading User-Centred Design at Loughborough University in the UK, she currently is Director of Research for Herbst Produkt design consultancy (USA), a Research Fellow at Coventry University (UK) and Designer Entrepreneur-in-Residence at the Research Park at the University of Illinois at Urbana-Champaign, where she provides design advice and guidance for start-up companies.